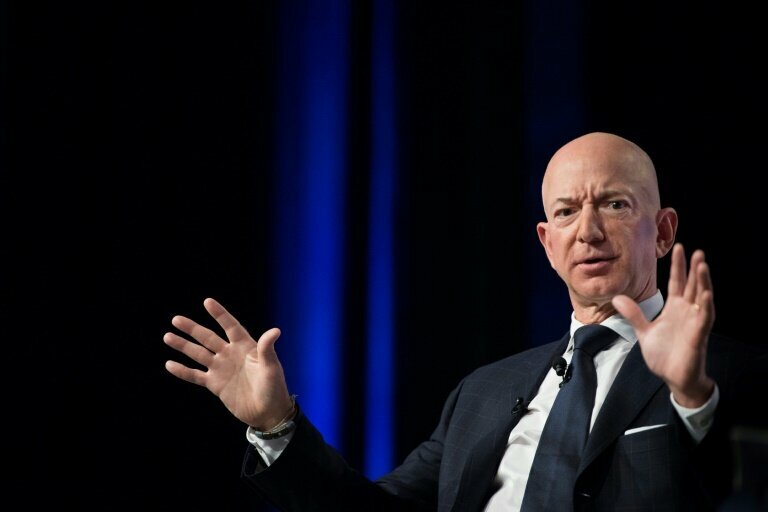 The stunning revelation that a tabloid obtained below-the-belt selfies of Amazon founder Jeff Bezos—the world’s richest man—suggests that even billionaires are not out of the reach of hackers. In this ever-more connected age, more and more personal data is stored online—from social security numbers to bank details, driver’s license numbers and personal addresses. Mark Zuckerberg, Facebook’s CEO, spent $7.3 million on his security in 2017, up from $4.2 million in 2015—astronomical sums that the social network deemed justified due to his prominence.